This was presented at a recent VW earnings discussion. Personally feel that Seat should have kept this in the seat brand, and marketed it as nice affordable coupe suv which is all the craze now. Why does VW need yet another brand? 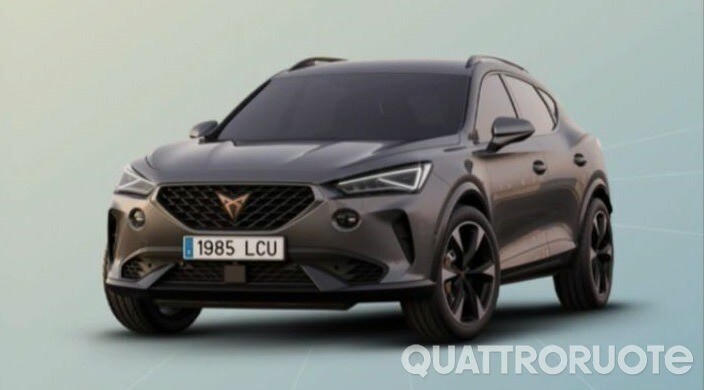 How is this an SUV coupe? Obviously, we only see one angle, but it doesn't look particularly rakish. I like it, and agree that this should be kept as a Seat. Spinning off the Cupra doesn't make much sense to me. What's next... spinning off GTI for VW, RS for Audi, and vRS or whatever it's called for Skoda? The rear reminds be a bit of the Juke, which is a bit rakish. Yeah rakish into the trash.